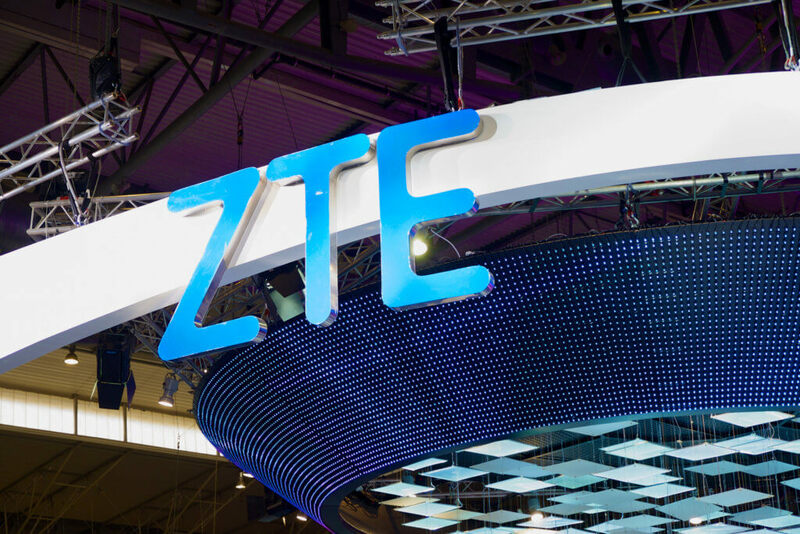 News recently hit the media about a possible new smartphone from the ZTE brand that will supposedly feature a 32MP camera on the front of the phone. This will mark a significant evolution in the smartphone industry, providing people with the best front camera in mobile technology. While not officially confirmed yet, the news quickly started to spread after a regulatory filing was published on the China TENAA database. At the moment, not much is known about this possible new addition to the ZTE smartphone family, but the details that have circulated already has gotten many people excited about a phone that will deliver the best selfie experience to date. 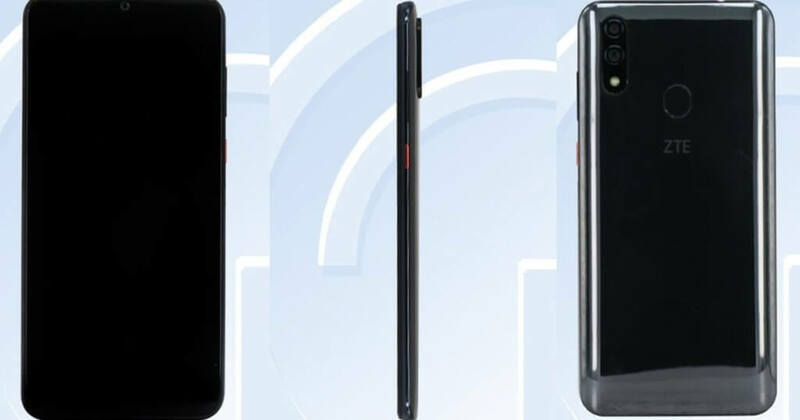 The information regarding the new phone from the ZTE company started circulating at the end of January 2019, and the name of this new smartphone will supposedly be the ZTE Blade V10. The ZTE Blade V10 is expected to use the ISOCELL GD1 Sensor from the Samsung brand in order to provide exceptional quality selfie, while also delivering excellent performance in other departments. The phone is expected to provide a 0.8-micron pixel pitch, along with pixel-binning technology. What this means is that multiple adjacent pixels are merged together when a photograph is taken, resulting in a significant reduction in noise, while also provide an improvement in the camera’s dynamic range. In addition to the 32MP quality, the ZTE Blade V10 is also expected to launch with a real-time video that will feature HDR, further adding to the quality of the footage that can be taken with the camera. Even though this new ZTE will offer the best selfie camera to date, other features that the smartphone is expected to feature are considered mid-range, and not high-range. The phone will be powered by an octa-core chipset. The specific chipset to be used has not yet been announced, but the fact that it will be octa-core means the phone should run smoothly, whether taking high-quality selfies, landscape photos or enjoying a game. Other features that have been leaked include a Full HD display unit that will be 6.3 inches in size, providing adequate size to truly experience the high-quality camera added to the smartphone. The larger screen also makes watching movies and music videos, as well as playing games, much more convenient. The battery included in the ZTE Blade V10 has been reported to be a 3,100 mAh battery, which is definitely not as impressive as the selfie camera. The camera that will be located on the back of the phone is also not as impressive. Two cameras will be placed on the back of the smartphone. This will include a primary 16MP sensor and a secondary 5MP sensor.